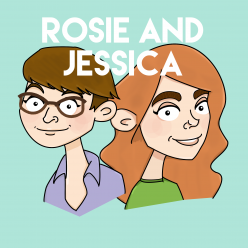 In episode 38, Rosie and Jessica have been to a wedding. This was in no way cancelled, but in light of US networks announcing what they have – or haven’t – renewed for next season, Jessica brings us her Top 5 Cancelled Too Soons. Rosie obviously has a superior taste in television, as most of her favourite shows dragged on inexorably.